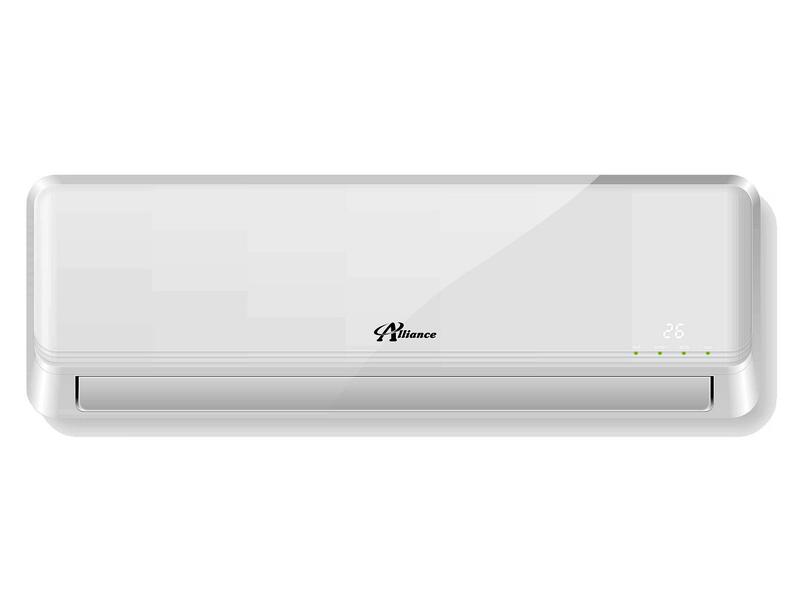 Alliance produces a range of highly energy-efficient, quiet inverter air conditioners, in split and ducted models. 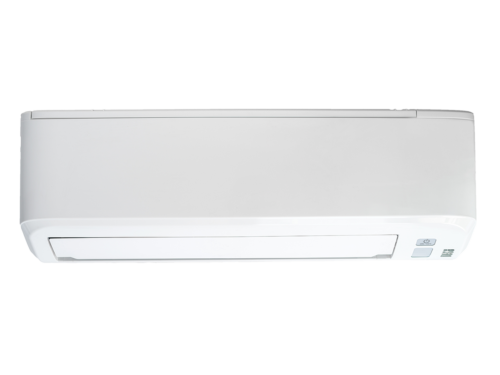 These air conditioners are ideal for all residential cooling and heating needs, and for air conditioning in office and other commercial premises. 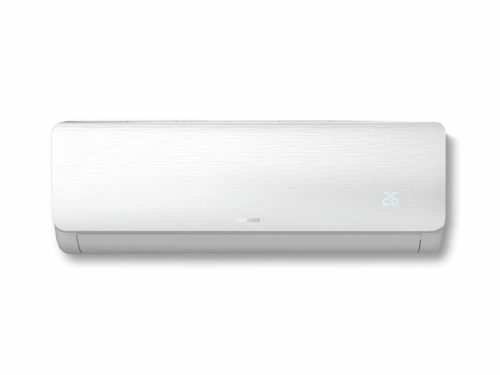 Without an inverter, an air conditioner cools a space to a desired temperature and then switches off. Once the ambient temperature changes, the air conditioner has to start up again. It then works at full capacity to get the air back to the desired temperature. Inverter technology is much quieter and more energy efficient. It eliminates these sharp changes in load, and makes it unnecessary for the unit to stop and start up again. Instead, it continually regulates the temperature, keeping it exactly where it’s required – and perfectly comfortable – all the time. 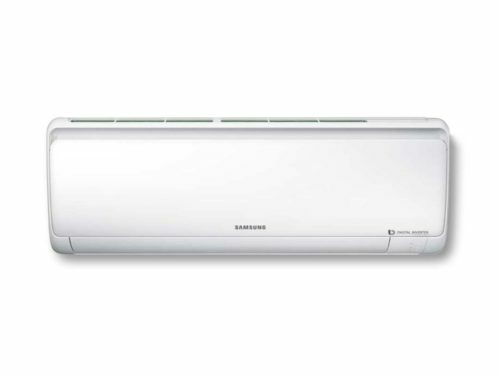 This can result in energy savings of up to 40%, compared to non-inverter models. 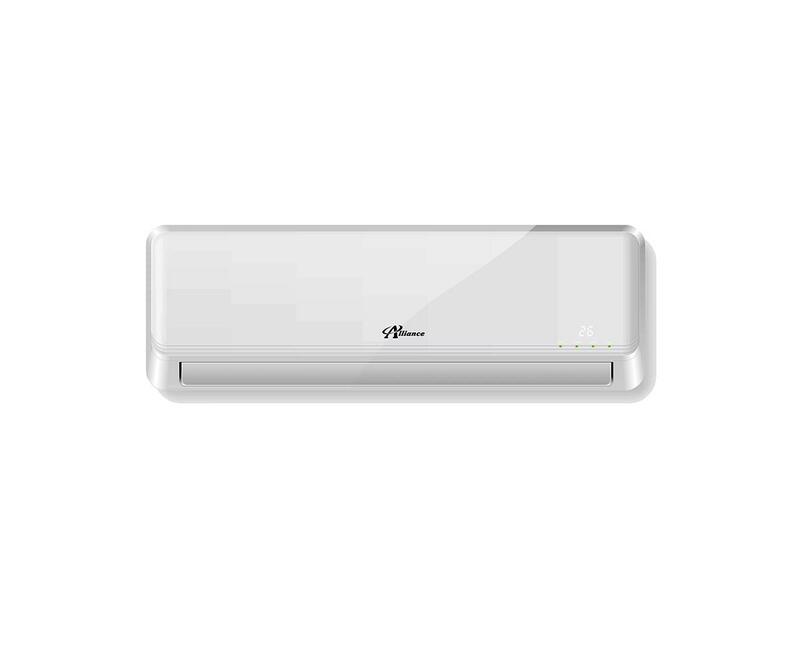 Why choose an Alliance inverter air conditioner?